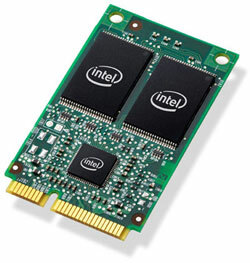 Are you upgrading your small business servers? 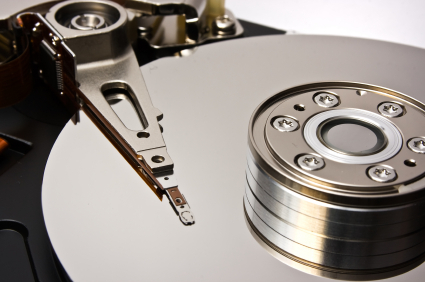 Are you wondering what the right RAID array configuration may be for your data storage needs? RAID arrays are complicated pieces of machinery that combine several hard disk drives with a RAID controller to increase storage capacity, performance, or stability. Typically, you will sacrifice performance for better back-ups or redundancy, or you can get a RAID array that does not offer redundancy but performs faster than a single hard disk drive would. Here at 24 Hour Data, we often consider ourselves doctors for our customers' data storage devices; we take “sick” (that is, crashed, damaged or virus-infected) hard drives, solid state drives, and RAID arrays, recover lost data, and make them “well.” As a side effect, we reduce our customers' stress, help lower their blood pressure, and we like to think we've prevented more than a few anxiety attacks caused by potential lost data. But that's where the analogy ended... until recently. Overheating PCs, which can lead to a burnt out hard drive and potential data loss, are always a danger. In the summer, PCs and servers may overheat from outside or indoor temperatures. But in the winter, hard disk drives may also overheat if a home or business is kept too warm, with the heat turned up too high. PCs give off their own heat when they run, so they need to be kept cool in order to perform optimally. 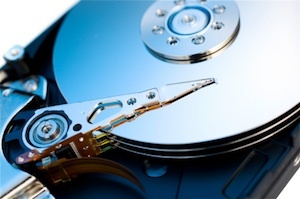 Are you facing a data recovery emergency in your home or business? Data recovery emergencies happen when you least expect them and, like any other type of disaster, it helps to be prepared. The best way to be prepared for a hard drive crash or RAID server failure is by always backing up your data in three separate places, and keeping the number of a trustworthy, professional data recovery service on hand in case you need it. 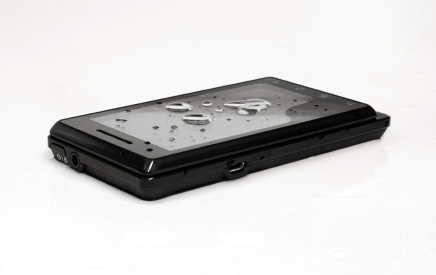 Whether you dropped your phone in a puddle (or a toilet), or you're an East Coast resident whose smartphone was damaged in Hurricane Sandy (or during the extensive relief and recovery efforts that followed), water damage is one of the worst -- and most common -- things that can happen to your phone.